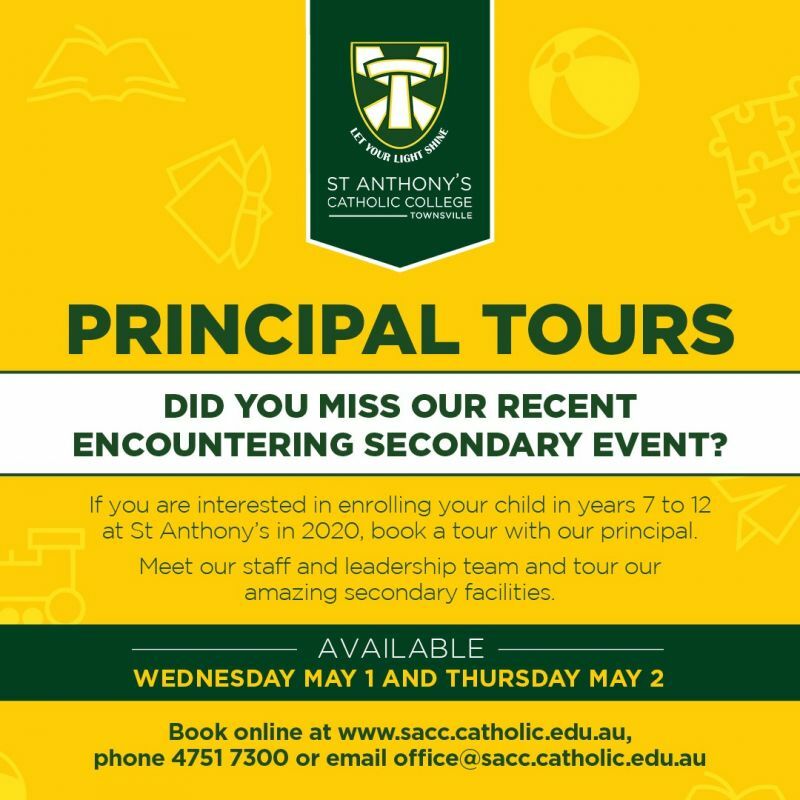 St Anthony's Catholic College is one of Townsville's best schools offering Kindergarten to Year 12 Catholic education, located in the rapidly growing Deeragun and northern beaches precinct with its motto being "Let Your Light Shine". It is a Townsville Catholic school in the Franciscan tradition and our community continues to be animated by the spirit of St Francis of Assisi. The College comprises state-of-the-art facilities situated in a peaceful bushland setting with extensive grounds and is well-resourced to support a committed and professional teaching staff in the provision of quality Catholic education for students in the northern beaches. St Anthony's strives to foster close relationships with parents and enjoys a positive partnership with St Anthony's Catholic Parish, which comes under the stewardship of the Franciscan Friars.